Gosford Library Toiletry Drive : Can You Help? 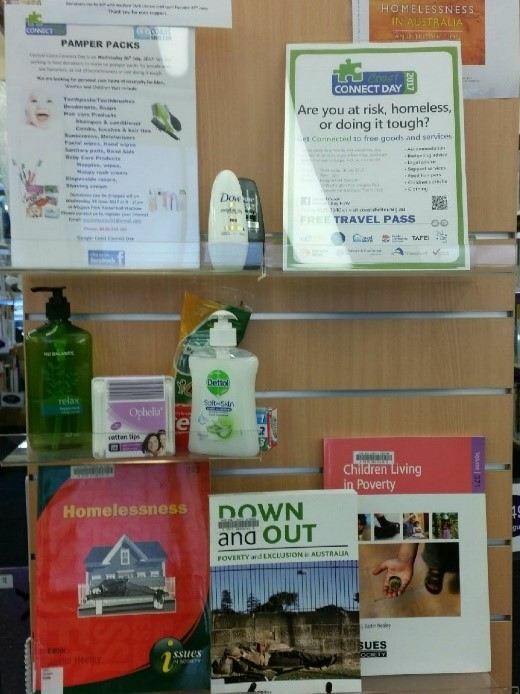 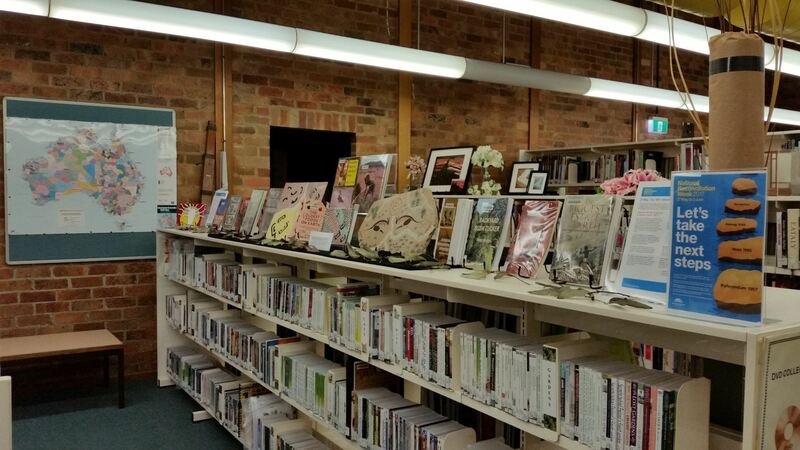 Gosford library staff are collecting donations of toiletry/personal care items to help local people in need. 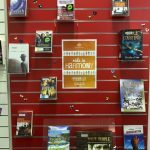 Central Coast Connect Day will be taking place Wednesday 26th July 2017 at Niagara Park Stadium. Coast Connect Day provides an opportunity for people at risk, homeless or doing it tough to get connected to free goods and services. 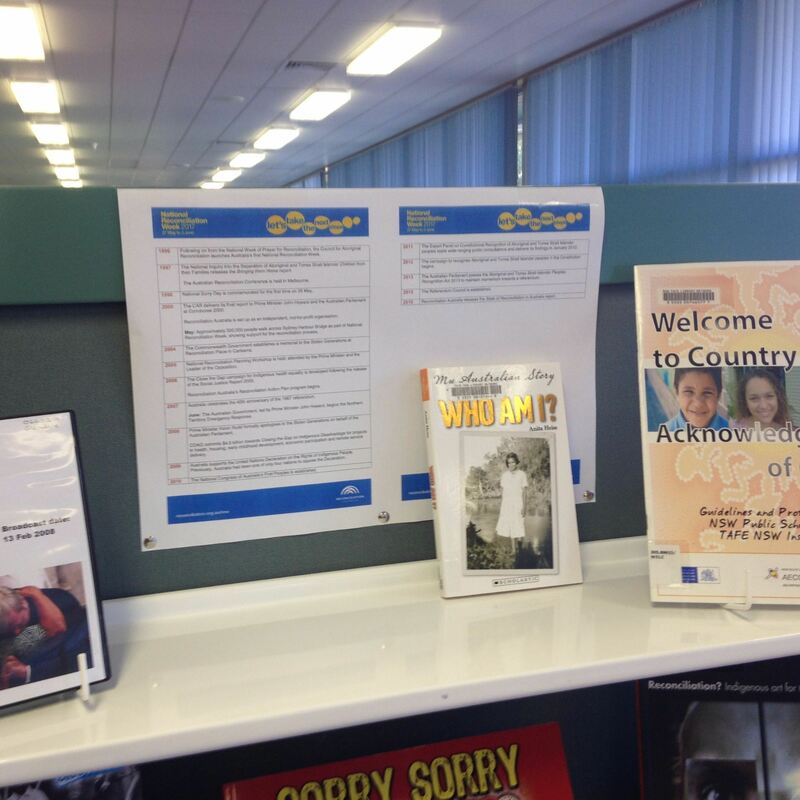 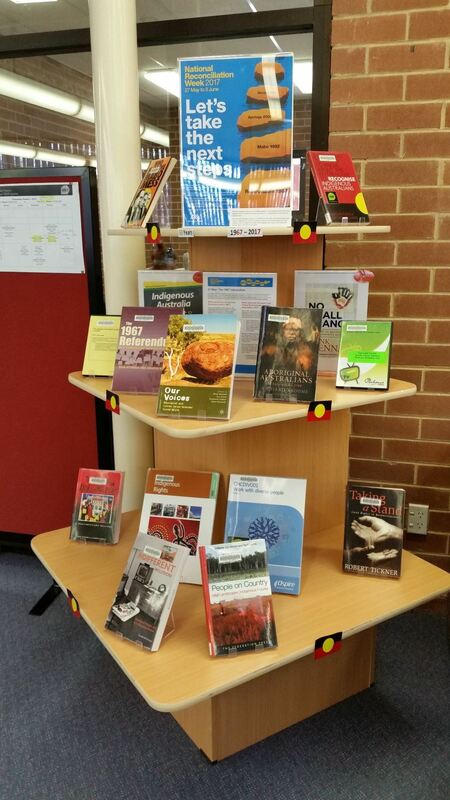 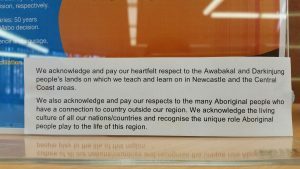 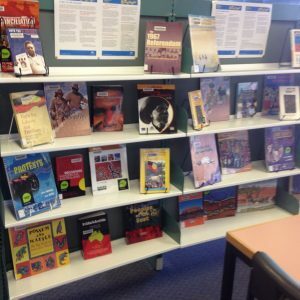 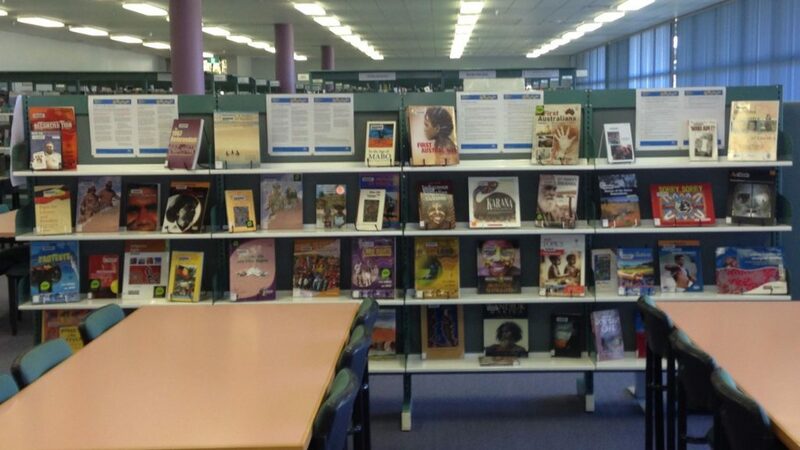 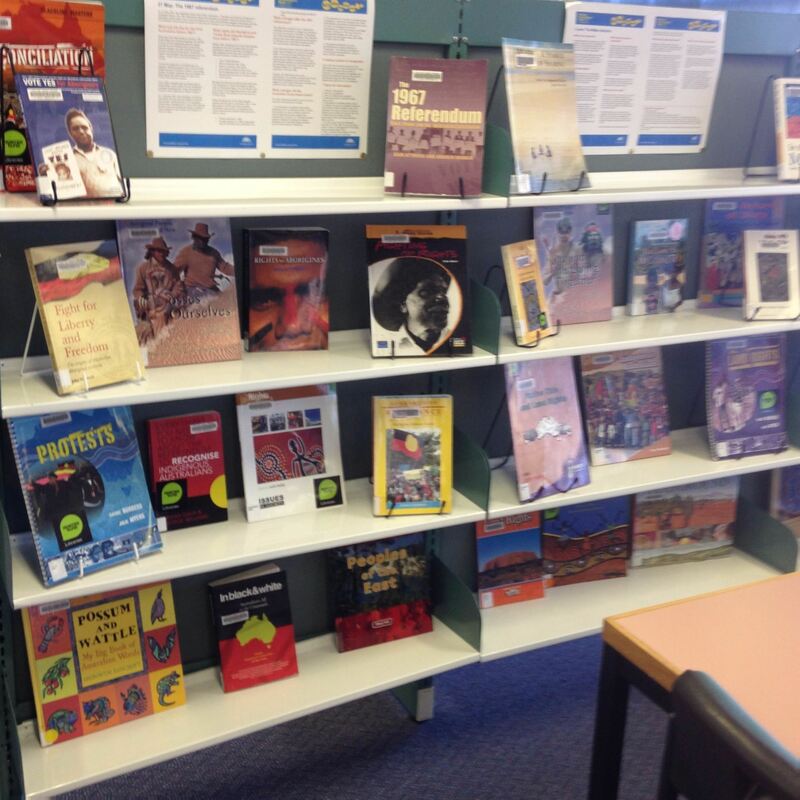 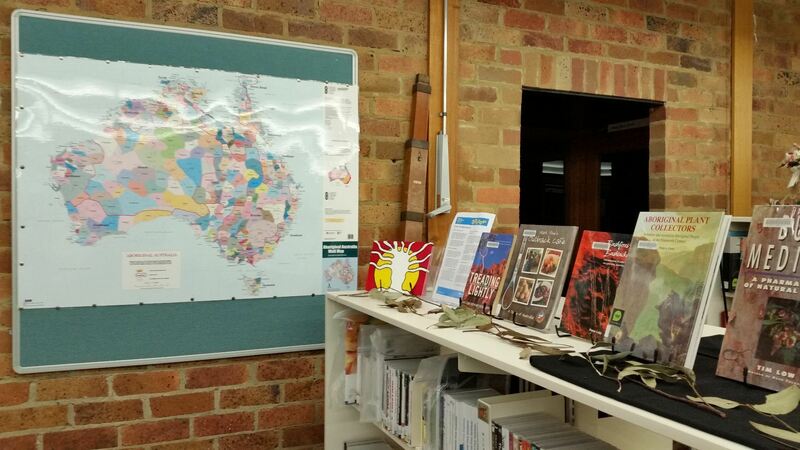 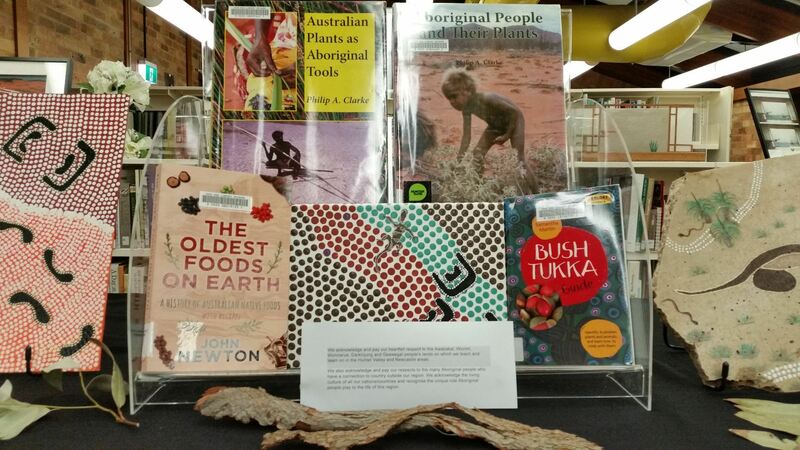 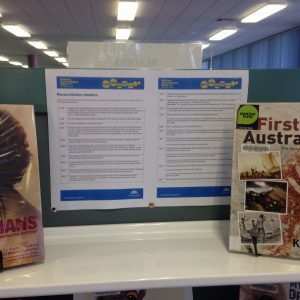 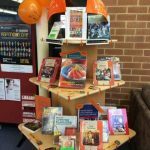 Donations can be left at Gosford TAFE Library until Tuesday 27th June. 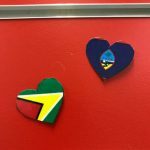 All donated items will then be given to Coast Connect Day organisers to be done up as pamper packs for distribution to those in need on Coast Connect Day. 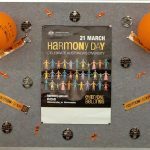 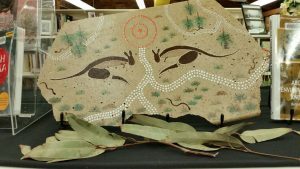 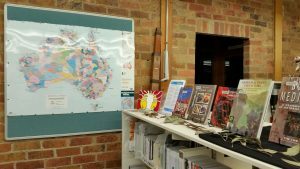 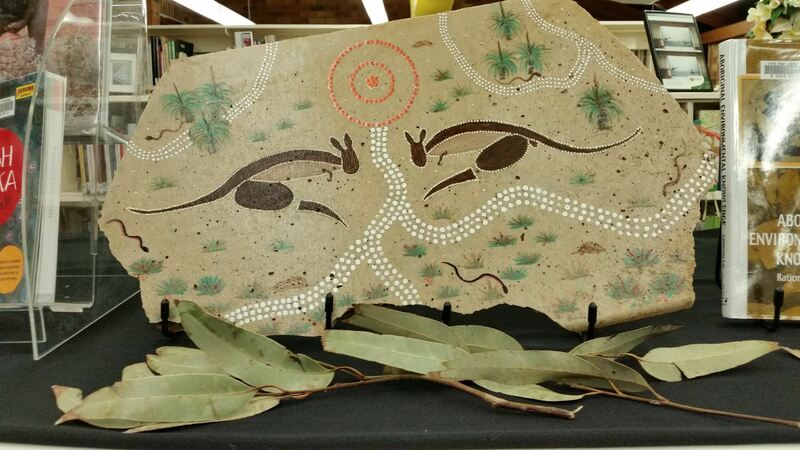 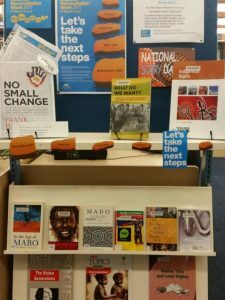 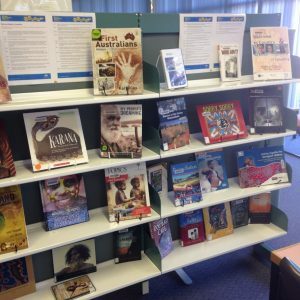 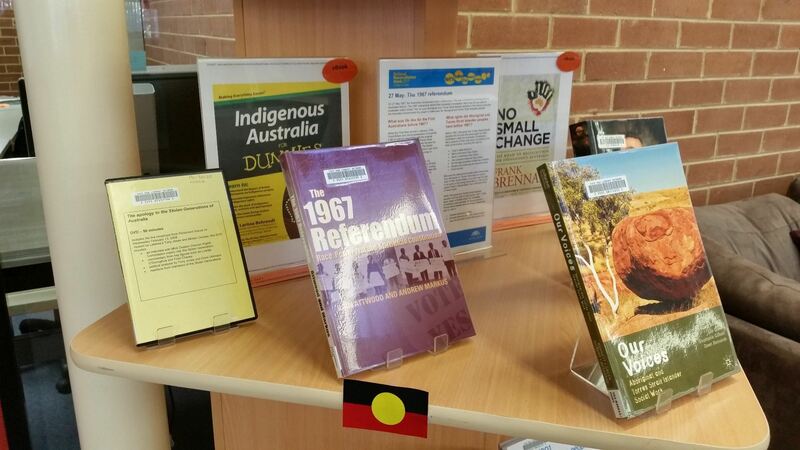 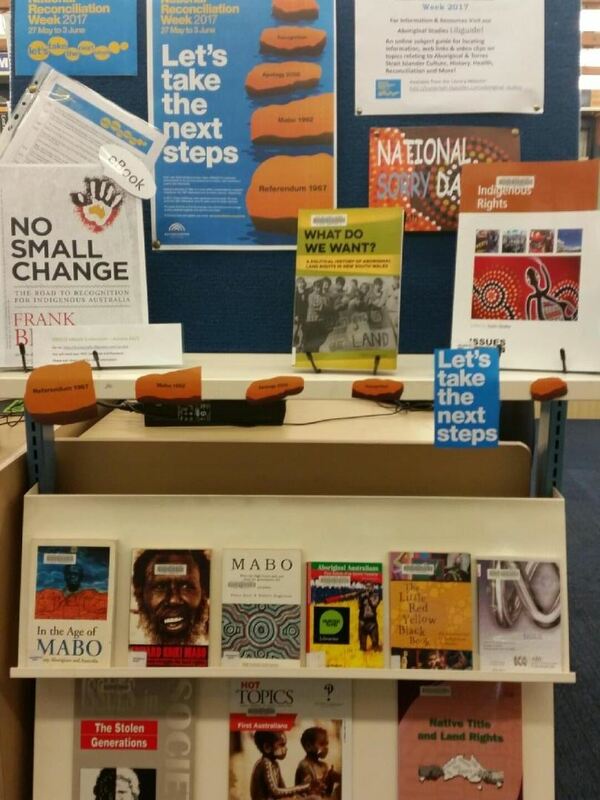 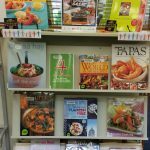 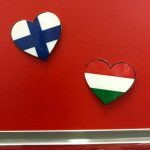 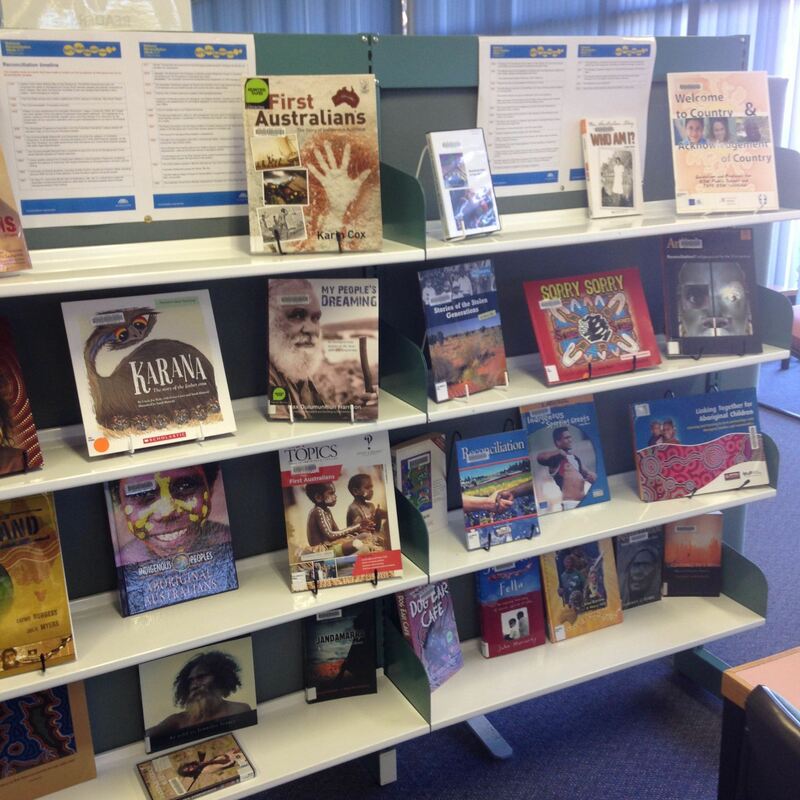 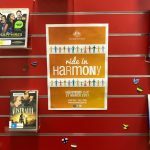 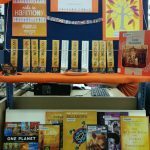 Check out all the creative and colourful Library displays for Harmony Day 2017! 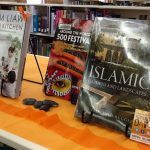 Keep an eye out for events at your local campus this week.